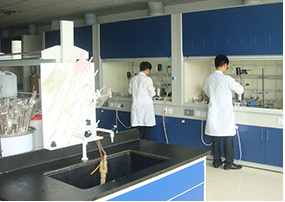 Tollychem, professional company in pharmaceutical intermediates, custom synthesis and contract products from 2000. 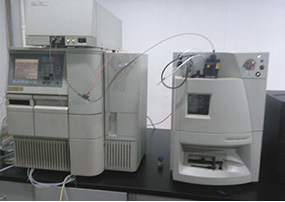 Now have 2000FM2 research base in Beijing, Zhuhai and Changzhou. And a piolet factory over 2000FMS production base in Changzhou. Tollychem , stocked over 7000items of compounds covered pyridine,pyrimidine,boronic acid, fluorine products with quantity from 1g to kgs. Our manufacturing capabilities range from R&D through to commercial scale production Each chemical can provide together with NMR, HPLC,GC. 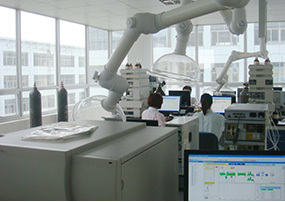 Tollychem invite you to enquire and inform us of your specific requirements. 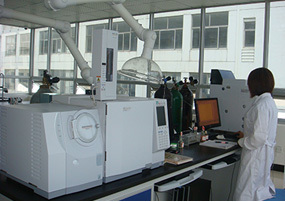 Tollychem is your source of quality products.